Jeff Jacoby dismisses the impact of the 1994 statewide ballot question that banned rent control (“Rent control is a terrible idea,” Ideas, April 7). 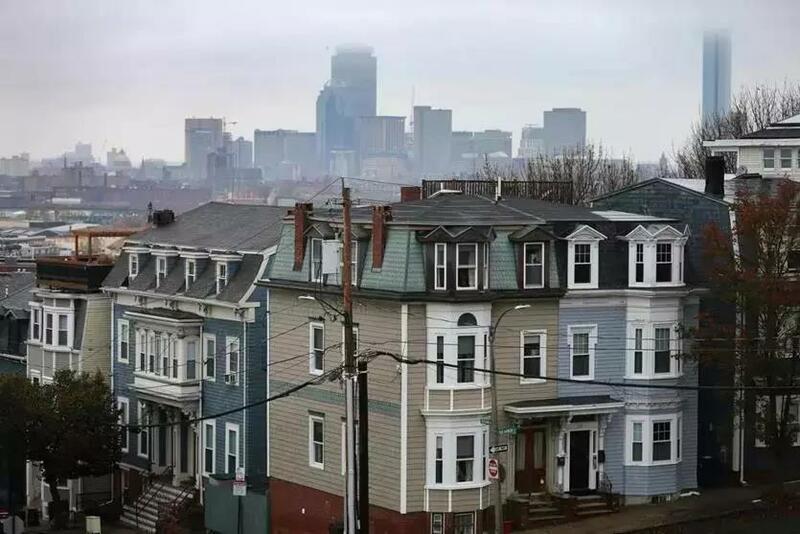 However, he ignores the impact that the measure had both on elders living in Boston, Cambridge, and Brookline in the 1990s and in reinforcing the trends toward a yawning chasm of inequality in those communities. I served as executive director of the Allston Brighton Community Development Corporation in the 1990s, and we and other community organizations worked hard with then-mayor Thomas Menino and his administration to protect elders affected by the end of rent control. Yet some people fell through the holes in the safety net that we sought to create. The increase in Cambridge real estate values Jacoby cites is not an appropriate measure of the human impact of this change. Jacoby points to the adverse impact of rent regulation on the production of new housing. New York City, which still has rent regulation, is producing thousands of new housing units, so I believe the evidence on that score is at least mixed. I would like to see Jacoby direct an equal amount of venom toward the restrictive zoning laws that continue to limit housing production across Massachusetts and are a real and present danger to the Commonwealth. With rents regulated, tenants tend to stay put — and that’s a bad thing? What the market will bear simply means how much unlimited profit one can make. If there are artificially reduced rents, then there are also artificially inflated rents. Jacoby decries the fact that in New York City, because of rent control, there are “tenants who haven’t moved in more than 20 years.” In other words, under rent control, tenants can afford to stay in their homes. There is less turnover because not as many people are evicted for no fault and forced out of their communities. Sounds like Jacoby has a problem with that.